through them one by one. solid. 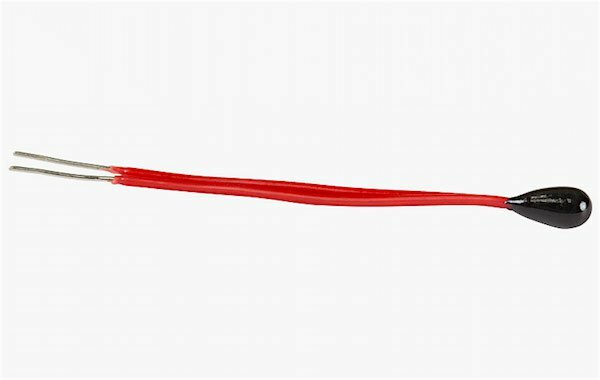 This constant is utilized in the readThermistor function. 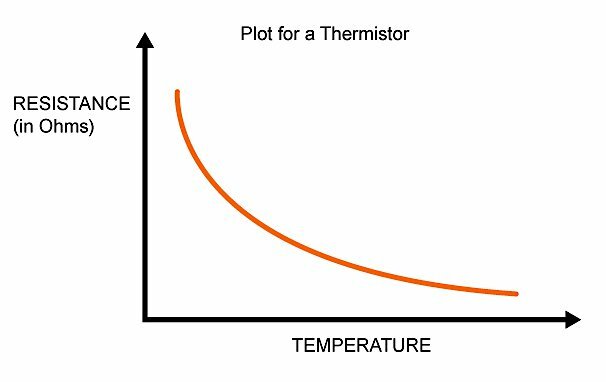 // This helps calculate the thermistor's resistance (check article for details). article for how to calculate it using the Beta equation. done multiple times so that we can average it to eliminate measurement errors. This averaged number is then used to calculate the resistance of the thermistor. /* Then, we will simply average all of those samples up for a "stiffer"
adcAverage += adcSamples; // add all samples up . . .